I'm Andrew Mercer, a professionally qualified and registered advanced Hypnotherapist based in Basildon, Essex, and I am Basildon's longest serving Hypnotherapist. I offer a wide range of Hypnotheraputic techniques including, Clinical Hypnotherapy, Analytical Hypnotherapy, Hypnoanalysis, Psychodynamic Hypno-psychotherapy and Hypno-counselling. Hypnosis, Hypnotherapy and Hypo-Psychotherapy can help with all sorts of problem, issues and concerns. Anything from phobias and fears, weight-loss and quitting smoking. To passing exams, public speaking and sports performance. I am particularly experienced in working with stress, anxiety and depression, problems that are all too common in our modern world. 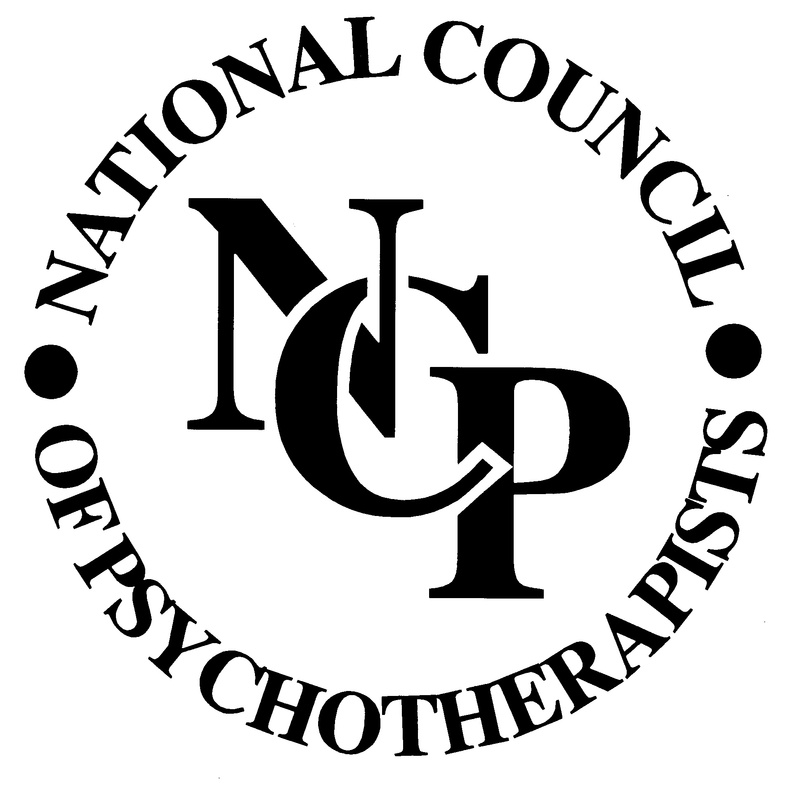 Prior to studying Hypnotherapy and Psychotherapy I attained a degree in Philosophy with particular reference to the concepts of consciousness and the mind After working in London for a number of years I decided to train in Hypnotherapy and Psychotherapy at the Essex Institute of Clinical Hypnosis. Initially based in East London, I decided to relocate back to my own home town of Basildon. Fees are dependent upon therapy employed, however I do offer a free initial, no obligation, consultation. As a qualified school teacher I have a good, clear understanding of the needs and requirements of children, thus I am able to offer therapy and help to children and young adults.